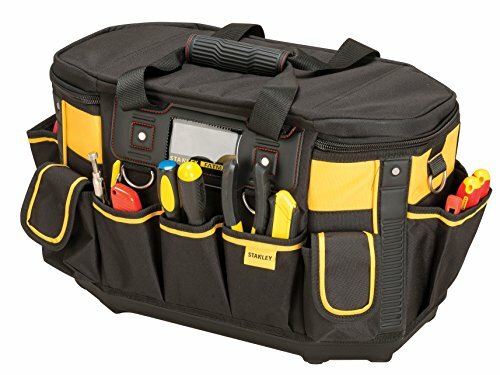 The Stanley 518150M FatMax 18-inch Tool Bag features a central zipper that allows for quick access and maximum visibility to contents when opened. 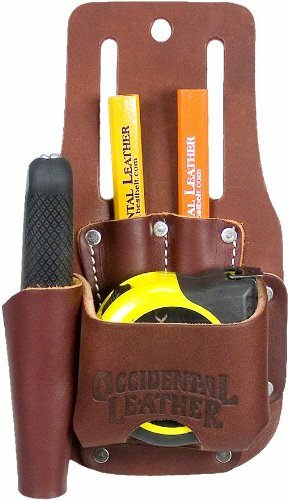 Ideal for carrying hand tools and other medium to small size items. Multiple easy access pockets and compartments for maximum organization. Rugged 600 x 600 denier polyester. 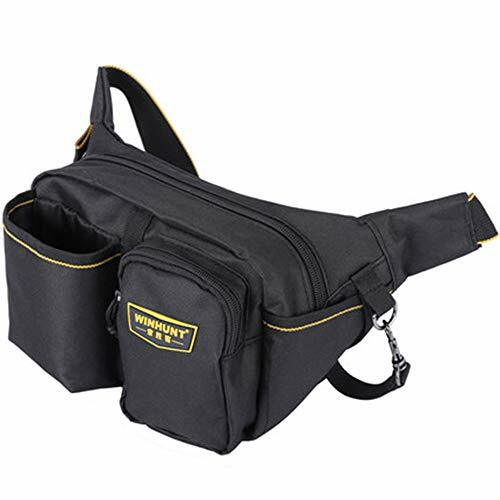 Rubber grip handle and padded shoulder strap for extra comfort. 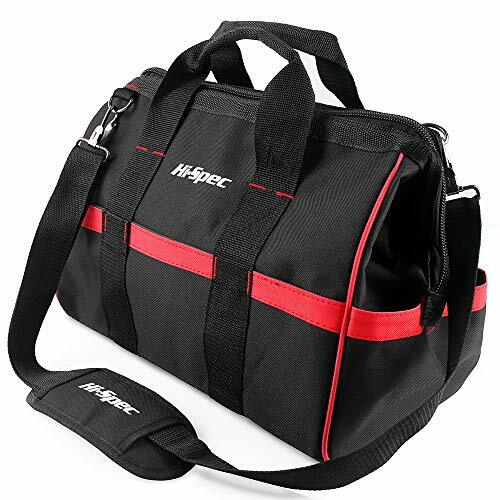 Injected polypropylene hard base extends life of bag by strengthening base and makes bag bottom water-resistant. 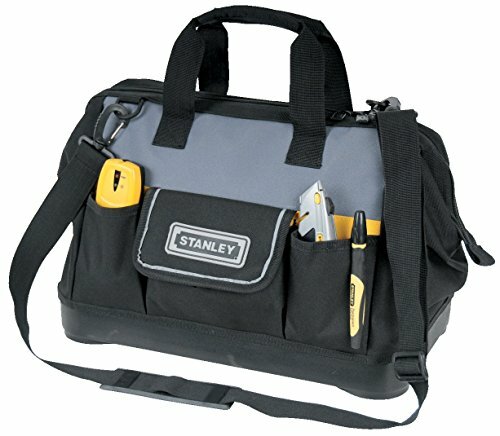 The Stanley 518160M FatMax 18" Open Tote is designed as an open bag for quick access to contents. 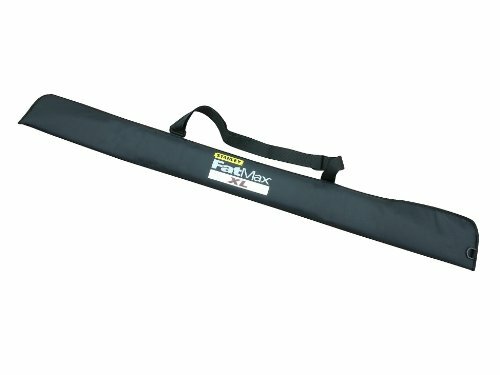 It features a rubber gripped steel handle for quick transport. 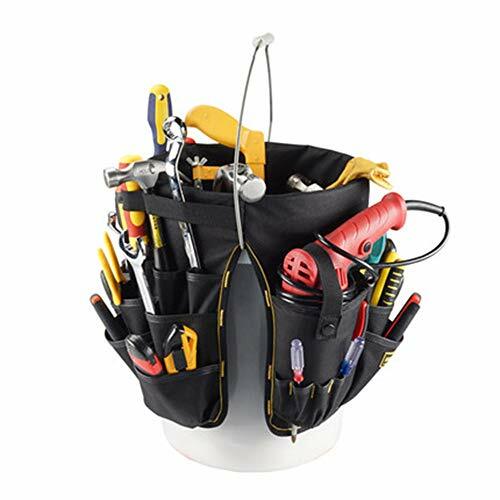 This tote is ideal for hand tools and other small items commonly used by electricians, plumbers and wood workers. It has multiple compartments, saw pocket and level holder for maximal organization potential. 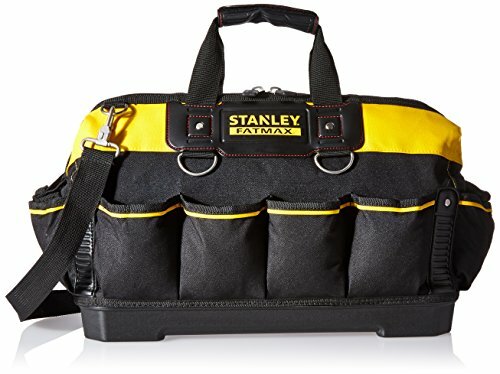 The Stanley FMST530201 FATMAX Tool Vest is designed with different tool compartments for easy carriage and convenient access to frequently used tools. It also has personal storage compartments for your personal belongings like a mobile phone, ipod, etc. The air mesh material enables the vest to "breathe" by allowing air movement to draw perspiration away for comfort throughout the day. This vest has adjustable shoulder straps for maximum comfort and a secure fit - allows it to be adjustable to different sizes, and fits on different cloth whether summer or winter - one size fits all. 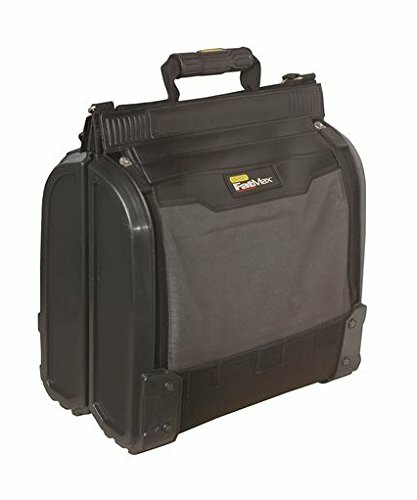 This vest features special reinforcement for sharp tools and nails, allows the holding and securing of important papers and documents, and the modular tool pouch and hammer holder can be removed upon request. The two options pockets allow for user versatility; attached to vest or semi attached fit different working positions. There is also a light reflective strips for safety and better visibly when dark. 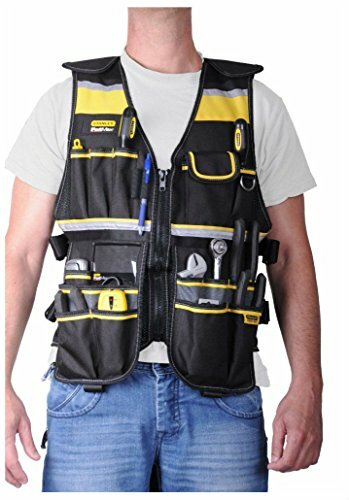 Tools sold separately, not included with vest. 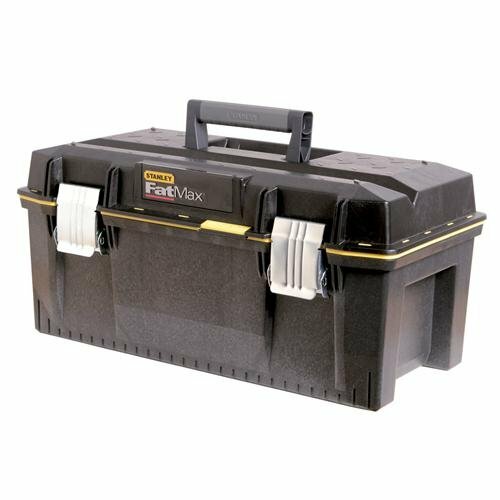 Here’s an exceptional way to store your woodworking tools, chisels, bits, screwdrivers, knives, and more. 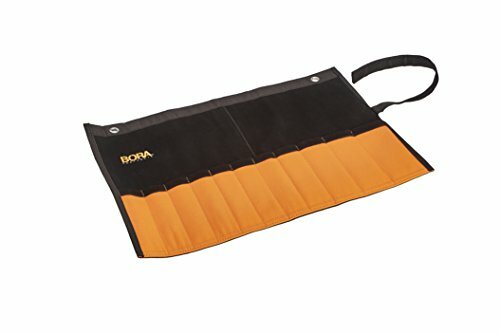 This Bora Pocket Tool Roll comes with 11 pockets, ranging in size from 3/8” to 2 1/4”, allowing it to hold all of your precision tools, and keep them organized. 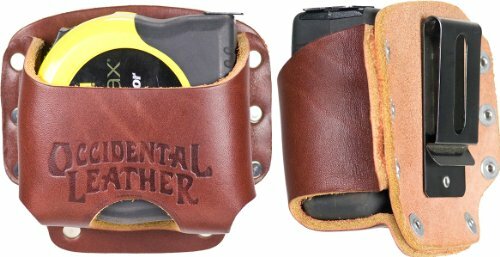 The solid nylon and leather construction will last for years, and the sleeve pockets are strong, keeping everything safe and sound. 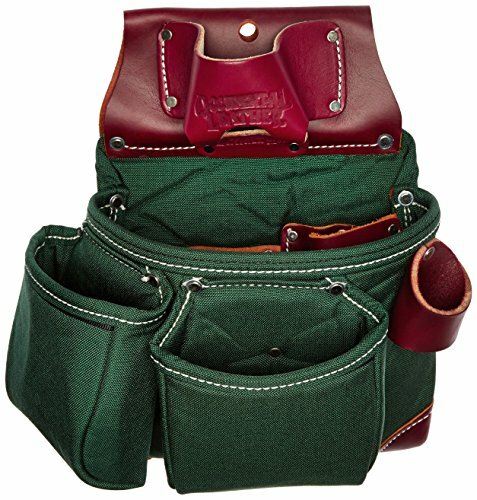 True to its name, the tool roll rolls up, and the easy open-and-close hook and loop belt fastens it tight. There’s even a metal grommet to hang it on your pegboard, meaning all of your important finishing tools are always right where you need them. An excellent piece of Bora quality, no shop or garage is complete without one. This Stanley 195611 backpack has a zip fastening design from top to bottom that allows the backpack to open in two halves. There are compartment pockets inside to told tools securely and tidily. 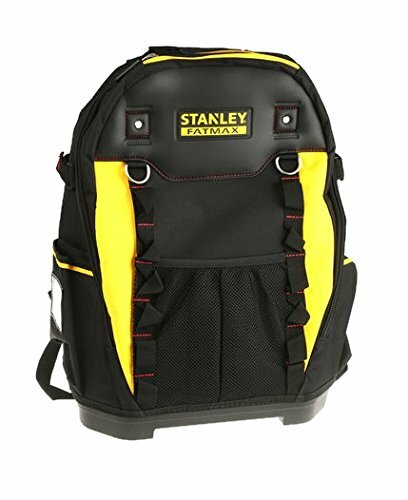 Stanley have used good top quality material in this backpack, that will with stand site working conditions and all weather conditions. There are two side pockets for larger items, plus a net back pocket that is ideal for plans, papers etc. 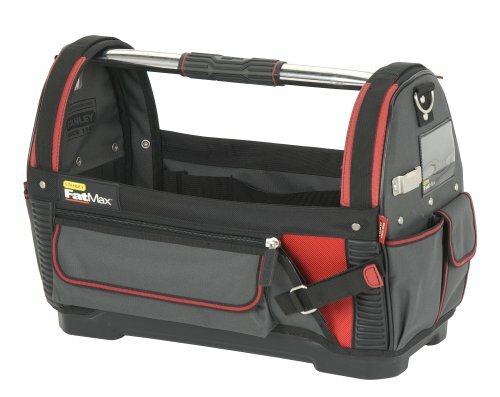 The 195611 has a back support system and air mesh shoulder straps for ergonomic, convenient carriage. A waterproof plastic bottom protects against moisture and dirt. 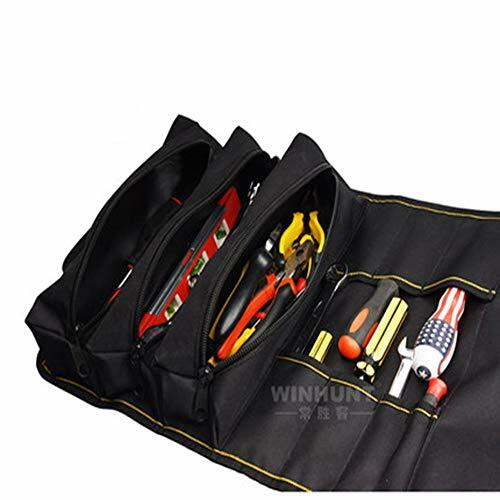 Product Name: Sleeve bagColor: yellow blackUses: various sizes of wrenches, screwdrivers, tweezersFabric: 600D high density Oxford cloth + PE partitionSpecifications: diameter after the barrel is 30*28CMBearing capacity: 10kgWeight: 0.5kgThis store confidence recommendation is not satisfied with the return shipping seller bear! The seller bears!〉〉〉GUARANTEE:Ample supply, reasonable in price, prompt delivery, customer first. We offer all-round customer service for every customer in order to achieve maximum satisfaction. 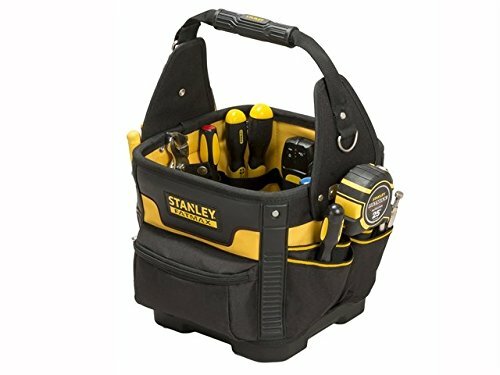 The Stanley FMST530201 FATMAX Tool Vest is designed with different tool compartments for easy carriage and convenient access to frequently used tools. It also has personal storage compartments for your personal belongings like a mobile phone, ipod, etc. The air mesh material enables the vest to "breathe" by allowing air movement to draw perspiration away for comfort throughout the day. **Adjustable shoulder straps for maximum comfort and a secure fit - allows it to be adjustable to different sizes, and fits on different cloth whether summer or winter - one size fits all. 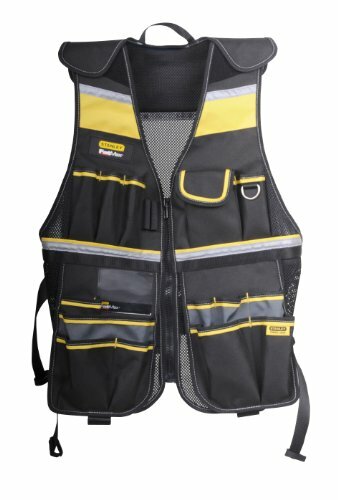 This vest features special reinforcement for sharp tools and nails, allows the holding and securing of important papers and documents, and the modular tool pouch and hammer holder can be removed upon request. The two options pockets allow for user versatility; attached to vest or semi attached fit different working positions. There is also a light reflective strips for safety and better visibly when dark. Products include: kit plus shoulder strapThis store confidence recommendation is not satisfied with the return shipping seller bear! The seller bears!〉〉〉GUARANTEE:Ample supply, reasonable in price, prompt delivery, customer first. We offer all-round customer service for every customer in order to achieve maximum satisfaction. Products include: pocketsColour: BlackThis store confidence recommendation is not satisfied with the return shipping seller bear! The seller bears!〉〉〉GUARANTEE:Ample supply, reasonable in price, prompt delivery, customer first. We offer all-round customer service for every customer in order to achieve maximum satisfaction. Evolution Of My Tool Bag. Stanley fatmax. 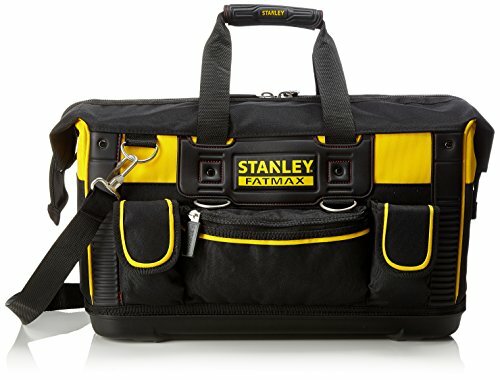 STANLEY FATMAX Back pack tool bag review the truth!! Plus a quick tool box tour.